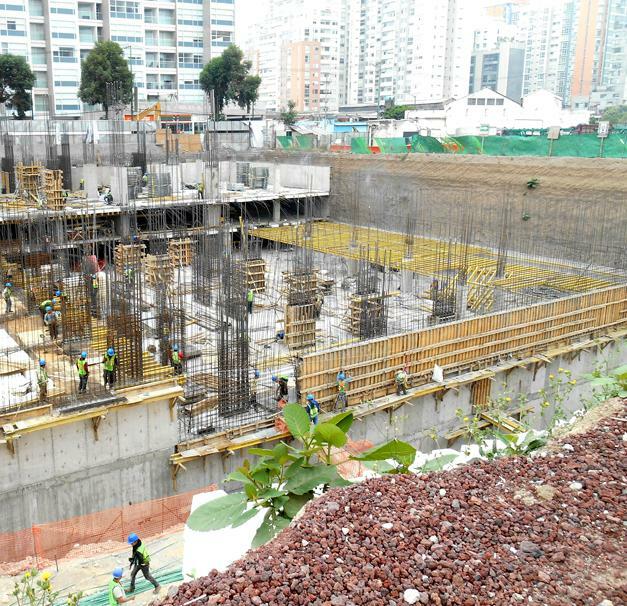 Residential complex with parking spaces and two apartment highrises; the challenge: having to realise formwork and shoring for pouring each floor within a week and a half. Thank you for your interest - Polarea. Thank you very much for your interest - Polarea.